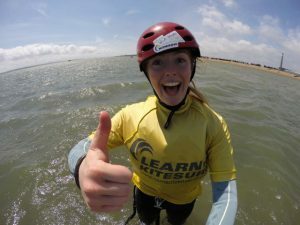 Our school follows the wind, waves and sun offering Kitesurf and Paddleboard lessons in the UK as well as coaching clinics abroad. We cater for individuals and groups with lessons ranging from 2 hour tasters to a 5 day course. We also offer a unique unlimited lessons package deal allowing as many lessons as you can handle all season. During the summer, we are based at 24-7 Boardsports, an established watersports shop that’s situated on the shores of the Solent at Calshot Spit. 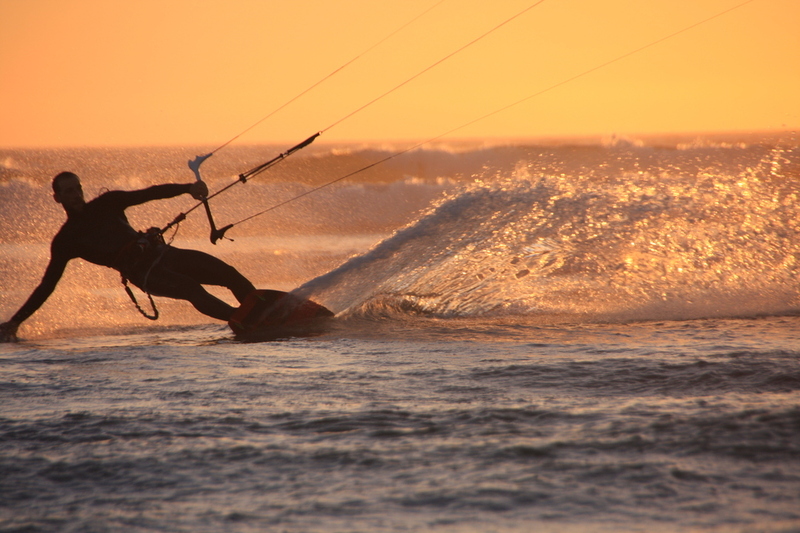 This unique spit of land, that’s almost totally surrounded by water, offers some of the best Kitesurf and Paddleboarding conditions on the South Coast. Large lagoons combined with reliable sea breezes produce perfect conditions for learning to Kitesurf whilst paddleboarders will love cruising along the sheltered waterways and exploring the nearby beauty of the New Forest National park. During the winter months, we escape the UK and working alongside local schools are able to offer bespoke coaching holidays to some of our favourite winter destinations. Most schools advertise small groups; what they don’t tell you is that they normally operate to the maximum ratios of 4 students to one instructor. We believe in keeping groups much smaller than this and that’s why the majority of our courses are run on a 2:1 basis. Many us find it difficult to remember more than three things at once & it may not always be that easy to hear your instructor. Our new Radio units allow instant instruction and coaching tips when it matters most, ultimately resulting in faster progression for you. Our new Jet Ski, equipped with rescue sled allows us to offer a range of additional courses that others simply can’t. 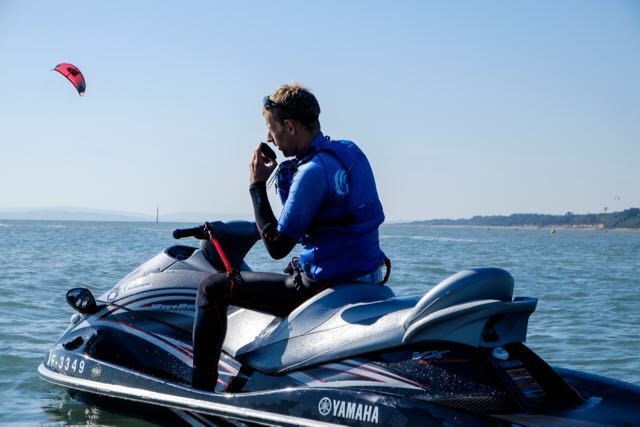 From deep water confidence courses to downwinders we offer a range of courses tailored for beginner to Intermediate riders. Imagine learning in an environment where kites are slamming into the water all around you and you’re worried about getting tangled up with others. For many spots on the south coast this is a reality however fortunately for us we are the only school licensed to teach at Calshot & because of this overcrowding is never a problem. Nobody likes learning on old & outdated equipment. 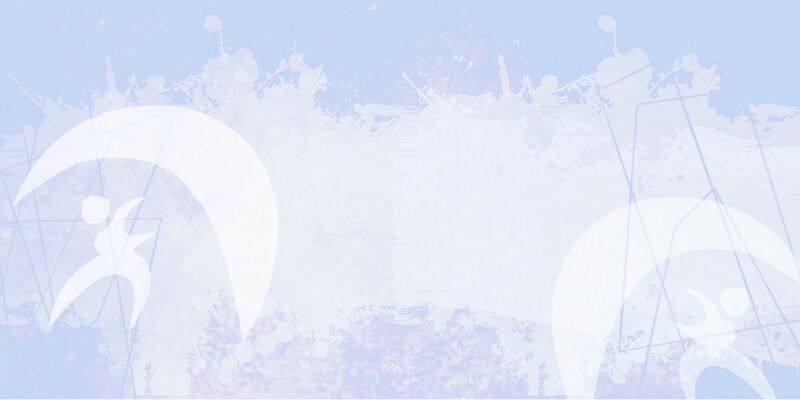 We believe in making your introduction to kiteboarding easy safe & enjoyable & that’s why we insist on keeping all of our equipment up to date & use some of the most respected brands in the industry. The warm flat water lagoons that form at low tide are an ideal setting to give you a safe environment in which to progress your kiteboarding skills and to experience those first rides on the board.